Photo Editor by Aviary is an iOS and Android app that allows users to edit photos using professionally designed filters, creative stickers and frames, touch-up tools and more to create and share amazing pictures. – 70+ million monthly active users. More and more people are using Aviary every single day. 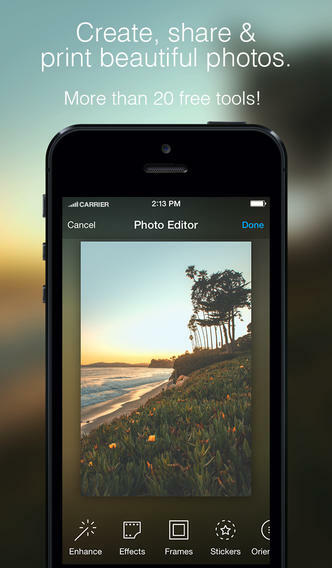 Our own-brand app, Photo Editor by Aviary, grew like wildfire this year – and now has over 20 million MAUs. 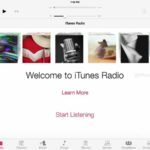 It was also recognized in Apple’s and Google’s “Best of 2013” lists, as well as in The New York Times’ Best Apps for iOS 7. But the biggest indicator that we’re doing something right is the hundreds of thousands of four and five star user reviews – you’ll find over 500,000 of them in the Google Play store alone! – 7,000+ partner apps. New apps and services launch every day that have integrated Aviary’s SDKs – meaning our photo-editing platform is now available across a huge and diverse partner ecosystem. So whether you’re creating a cool photo collage in PicStitch, or designing personal greeting cards in Sincerely’s Ink, or messaging friends with photos in Tango, or designing gorgeous websites with Squarespace, Aviary is there to help you effortlessly create hugely impactful images. Photo Editor by Aviary is available as a free download from the App Store.